Face Fitness Skin Care specializes in science-based aesthetics with a focus on Advanced Skin Analysis and Cosmetic Chemistry. Our passion is skin and our aim is to educate you on yours. We treat all skin types and conditions. 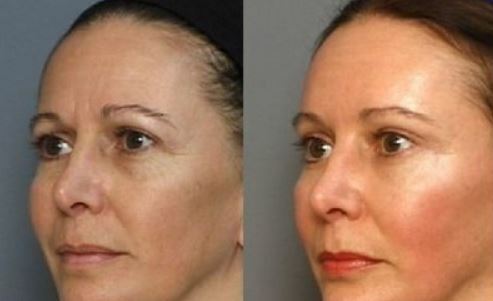 Professionally licensed in Cosmetology, Esthetics, and Massage Therapy with advanced certifications in Chemical Peeling, Microdermabrasion, Derma Planing, and Oncology Esthetics, we have successfully performed 1000’s of procedures from acne and rosacea to pigmentation and aging. We believe it’s essential to take the time to educate each and every client; to develop a relationship based on trust and in-depth information. We will explain your individual needs to have healthy, transformed, beautiful skin. We work with clients to develop long-term strategies for achieving and maintaining optimal skin health. It’s important to understand the causes and exacerbators of skin conditions and work preventatively rather than reactively in regards to long-term skin health. Gone are the days of only addressing symptoms–the future of skin care lies in looking at the underlying causes and developing a comprehensive, yet holistic, treatment plan to ensure healthy skin for life. Together, we can make your skin beautiful! For an appointment, please call 716.631.0964 or Click Here. I always have a wonderful experience at Face Fitness. Excellent service is always provided, I greatly appreciate it! It was wonderful as usual. Always such a pleasure to being there. 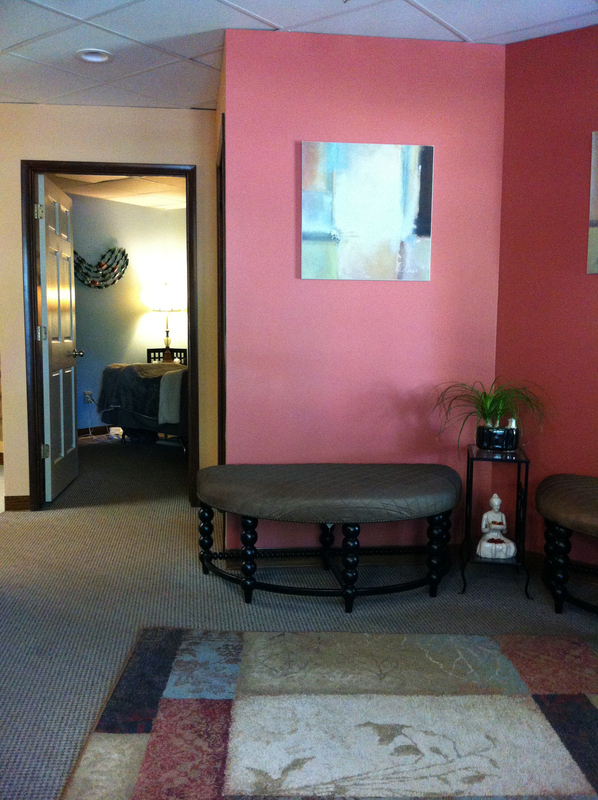 Michelle and Kathy gives the best treatments in a most relaxed atmosphere. Knowledgeable and professional in meeting your needs. Copyright © 2019 Face Fitness, LTD. | Developed by The Coming Wave, LLC. | All Rights Reserved.